Speaking at an annual academic conference hosted by the Chinese Academy of Sciences on Monday, Xi remarked that blockchain is a critical part of a technology revolution that China should seize to thrive in the global economy. Xi further noted that in order to thrive amid global economic competition, China will launch national laboratories with high standards to foster research and development of technology infrastructure. 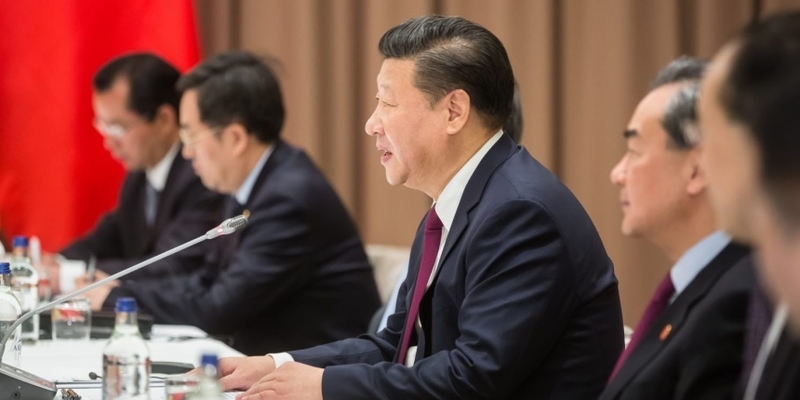 Though Xi did not offer further detail on how blockchain should be utilized, his comment comes just days after the Chinese government’s central administrative branch also mentioned blockchain in a top-level missive. As previously reported by CoinDesk, on May 24, China’s State Council ordered the country’s Guangdong Free-trade Zone to accelerate blockchain development and application as part of the region’s economic reform. In fact, the State Council has already introduced the concept of blockchain as part of an information technology reformation strategy in the country’s 13th five-year economic development plan, spanning from 2016 to 2020.